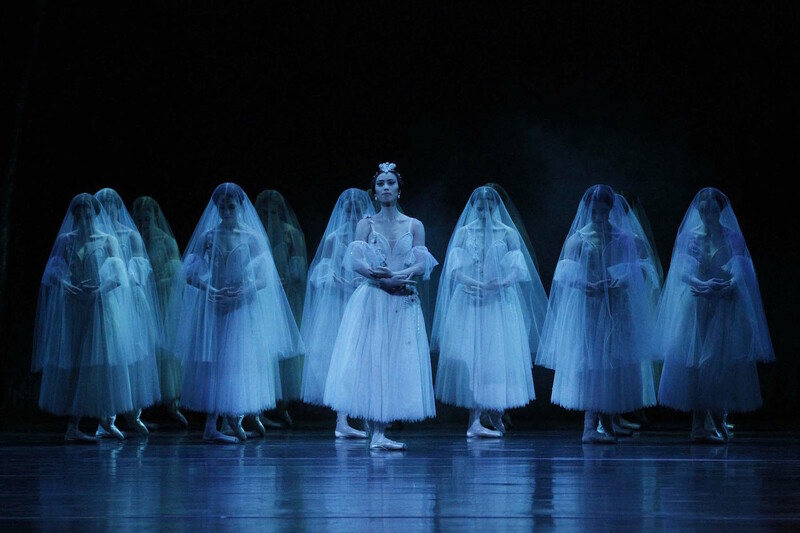 Lovingly restored to full glory, Maina Gielgud’s 1986 production of Giselle returns to its place as one of the most treasured jewels in The Australian Ballet’s repertoire. With a cast full of characters who simply love to dance, Giselle is the ultimate ballet to enjoy for the sheer volume and beauty of its choreography. 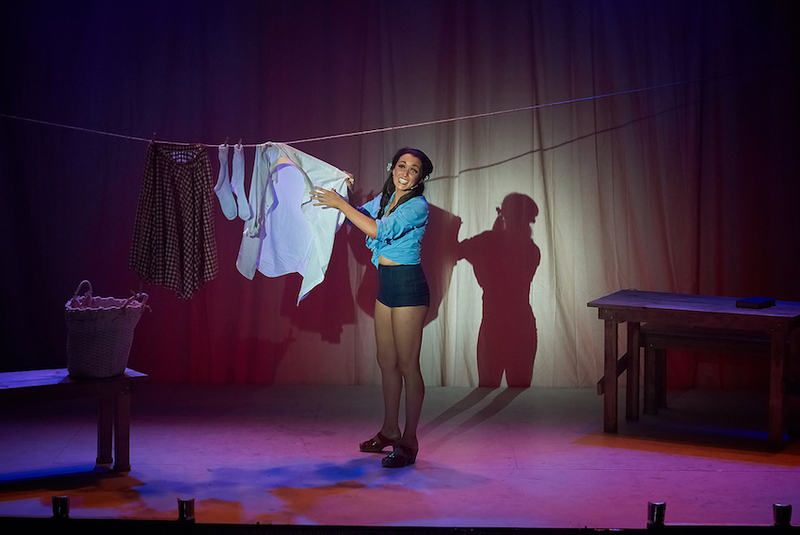 When described briefly, the story of a young girl who dances to death sounds ludicrous, but when performed with such tender passion, the tale achieves a touching poignancy that transcends the bare bones of the plot. In addition to the exceptional quality of dance on show, the sterling achievements in affecting drama and clarion storytelling are surely due in no small measure to the return of Gielgud to the rehearsal room. The work of the full cast is representative of a company in peak form, with nary a gimmick or special effect needed beyond the pure talent on display. The highly traditional production has the stage is bathed in rich autumnal tones for the woodland setting of Giselle’s village, before switching to icy midnight blues for act two’s graveyard location. Peter Farmer’s sets are a deft balance of realism and stylization. William Aker’s lighting, reproduced by Francis Croese, uses dappled light and plenty of haze to create depth and texture in the scenery, particularly in the graveyard. 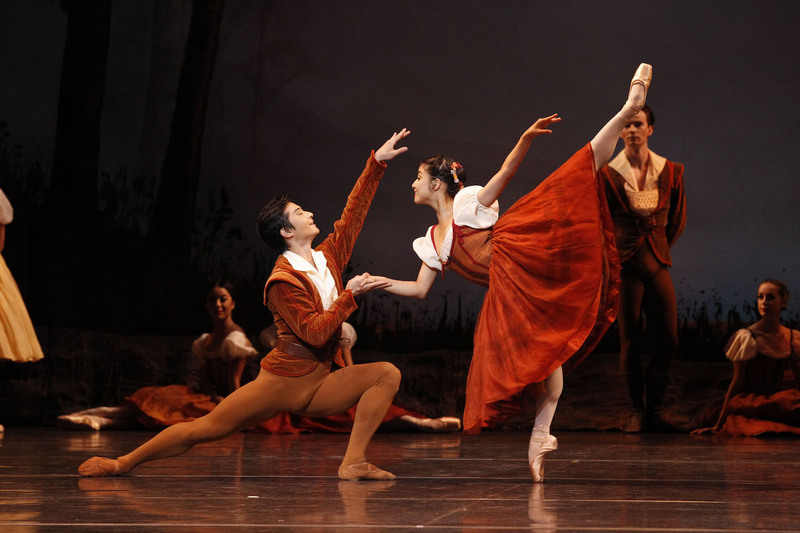 Farmer’s highly attractive costumes not only serve the characters well but also features small touches that subtly enhance the beauty of the dance. The level of splendour rises with the arrival of the royal party in act one; the glamorous white ensemble for Princess Bathilde is especially grand. 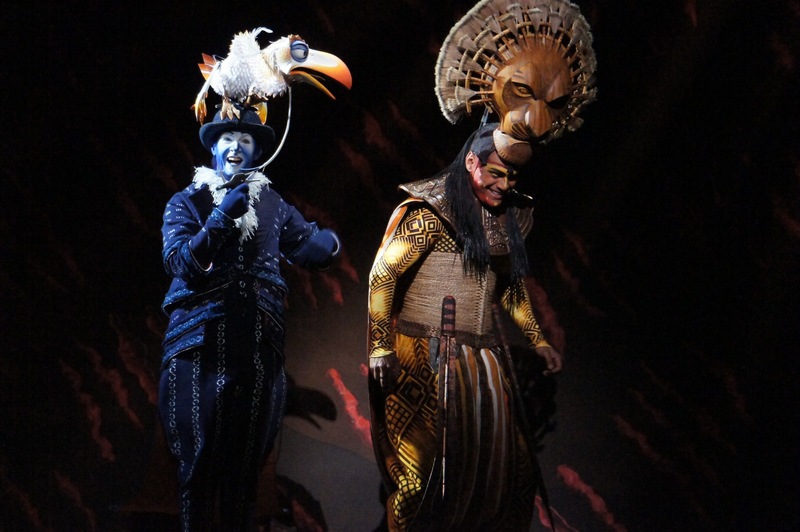 In a neat synchronicity between costume and lighting, the veil-draped Wilis resemble graveyard tombstones when they magically first rise from the ground in act two. Conductor Nicolette Fraillon presides over Orchestra Victoria as they give a superb rendition of Adam’s expressive score. Dynamics are particularly pronounced, and the playful nature of the act one music contrasts very nicely with the plaintive longing heard in act two. Having announced her imminent retirement this month, Principal Artist Madeleine Eastoe seemed to receive an even greater outpouring of love from the opening night audience, with many knowing it will be on the of the very last times they see her dance. Eastoe is exceptionally effective in capturing the young and playful aspects of dear Giselle, winning hearts immediately as the delicate and loving young woman. Playing down the histrionics, Eastoe gives a subtle reading of the mad scene, bringing a dignity and naturalism to Giselle’s untimely death. For both the energetic and ethereal moments, Eastoe’s dancing has a lightness and purity that matches the gossamer costumes. 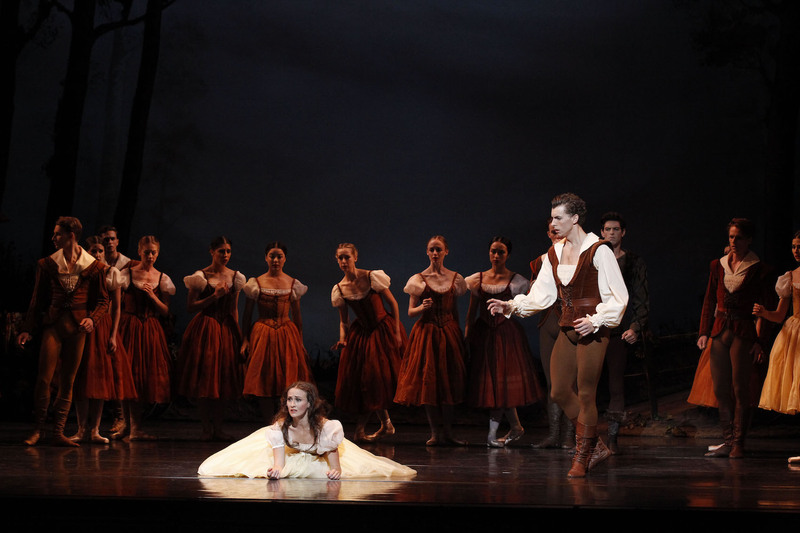 The aching longing of the character seems to inhabit her very bones as Giselle yearns to connect with Albrecht from the spirit world. Albrecht may be a role debut for Kevin Jackson, but when a part fits as perfectly as this there is a sense that he has been dancing the character his whole life. Jackson’s masculinity suits the role of the noble hunter very well, and he develops tangible chemistry with Eastoe. A jaw-dropping series of entrechats (perhaps 32 in a row) gives an excellent demonstration of Jackson’s strength and grace. 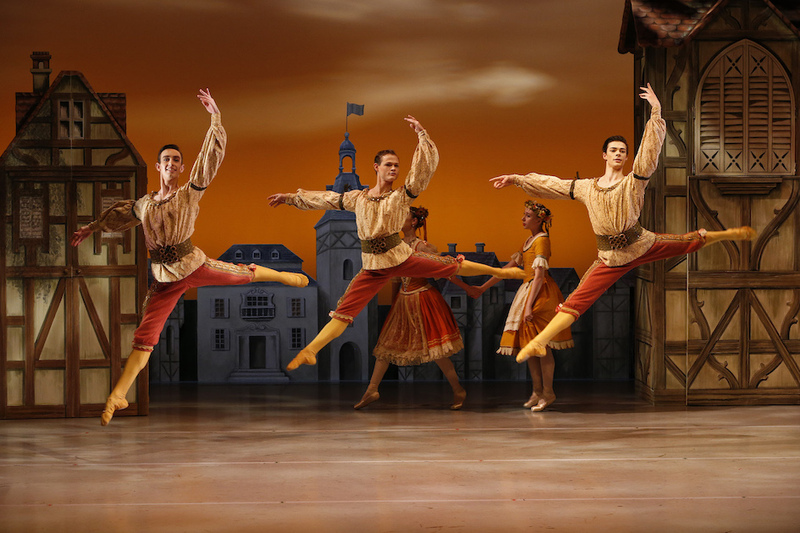 A crowd favourite on opening night was the delightful suite of dances known as the Peasant pas de deux. Reiko Hombo and Chengwu Guo really stole the show at this point, the stunning quality of their dancing enhanced by their radiant smiles. Andrew Killian deliberately frays the edges of classical technique to convey the raw, impulsive nature of jealous admirer Hilarion. Natasha Kusen looks divine, and expertly portrays the upright carriage and generous grace of Princess Bathilde. Former star Principal Lisa Bolte brings immeasurable experience to the role of Berthe, Giselle’s devoted, protective mother. As mighty Myrtha, imperious Queen of the Wilis, Ako Kondo is another dancer to almost steal the show, so compelling and enjoyable is her finely honed performance. While a multitude of truly lovely work is on display in act one, it is the Wilis that really give the corps the chance to shine. Moving with a precision of unity, the corps dancers are a wonder to behold as they ever so delicately perform the unearthly dance of the tragic spirits. 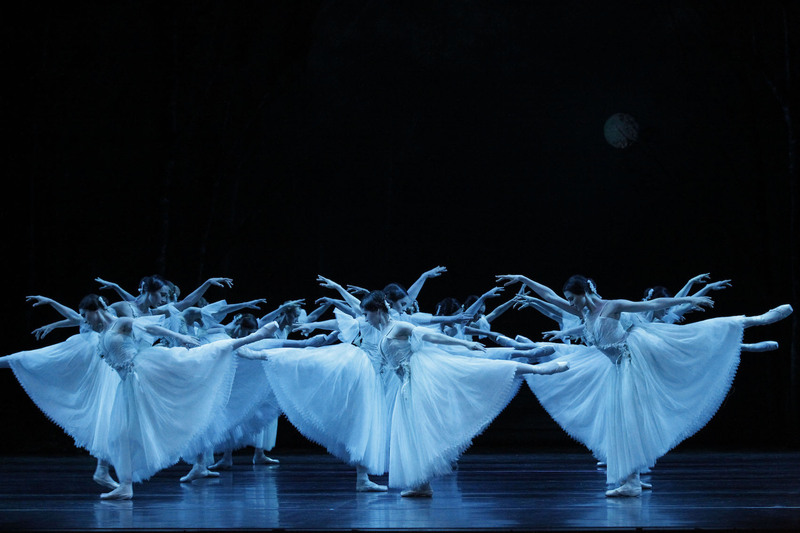 Giselle plays at State Theatre, Arts Centre Melbourne until 23 March 2015, then tours to Sydney, Canberra and Adelaide. Footnote: Dear Arts Centre front of house staff, latecomers have no right to disturb the viewing pleasure of audience members who bothered to arrive on time. Please lock them out. An illuminating review – thanks. I saw the Saturday evening performance, with Amber Scott and Ty King-Wall dancing the leads. Scott was spectacular, suggesting both delicacy and strength of character despite the character’s constitutional frailty. King-Wall was an athletically splendid Albrecht, suggesting an inherently good man becoming aware of his faults rather than an all-out cad as Albrecht might sometimes be played. No surprises therefore in the quality of the Saturday cast. However, the real reason for this quick comment is to endorse your remarks about latecomers. Two were let into my row about 15 minutes into the performance, when there was no real break in the stage action. No great drama obviously, but when I am late for a performance, regardless of the reason (usually traffic), I expect to get seated at the back, or left to watch on the foyer monitors, until a scene change or interval provides a suitable chance to claim my seat. It’s annoying to have people clambering over you apologetically when the stage is busy with action. Some people think it’s a bit harsh to lock out latecomers, but I would prefer a clear and consistent policy that favors those who ensure that they arrive on time. The only times that I have seen latecomers actively encouraged to take their seats during performances have been shows by the (late) Barry Humphries. “Fart in their faces, Phil!,” as Sir Les once encouraged an obese latecomer. Ballet performances are rare enough, and expensive enough, to expect to be able to watch unhindered. Thanks so much for your comments Andrew. Thrilled to hear of the quality of another cast. Hoping I might make it back to see another lead pair this week. Glad also to have your support against latecomers. It is a dreadful feeling when one is unavoidably late, but it should just be swallowed with good grace. On Friday night around 6 people on each side of the stalls were admitted late. They were all let in at once, but I did not think it was a suitable point in the performance. The tougher the staff are on latecomers, the more likely people will make the extra effort. I recently had a late couple let into my row who absolutely stank of cigarette smoke, so there was no question how they had spent the time when they should have been entering the auditorium. You know that there us a real problem when Sir Les is in favour of a bad habit!